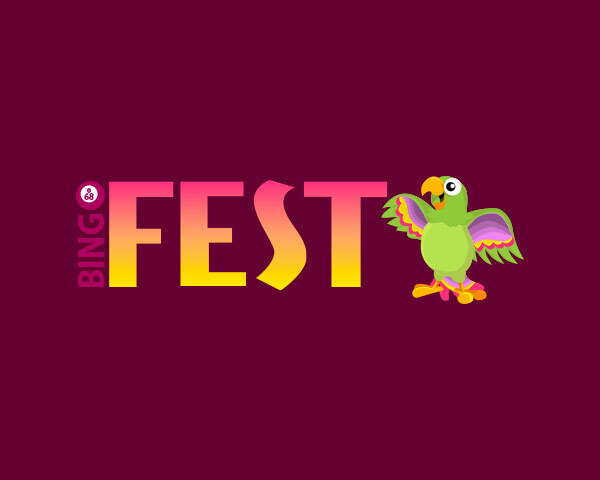 BingoFest is an online bingo powered by Betsoft, Mobilots, Rival, Saucify and Vista Gaming owned by Vista Gaming. EST to grab prizes over $15000. Be the tournament winner and get an exciting cash prize of $300. Games allowed: Pinata Pop slot, all bingo games. Games allowed: Legends of the Sea slot, bingo games. Games allowed: Wolf and Bear, Wizardry, Puppy Party slots. $50 No Deposit Offer 18+. New players only. Wagering requirements apply. See website for full T&Cs. 10 Free Spins. 18+. New players only. Wagering requirements apply. See website for full T&Cs. Games allowed: Jolly Gingerbread slot. 10 free spins on Pinata Pop slot. No bonus code is needed at this time. No wagering requirements. BingoFest is hosting their Black Friday Special on Nov 23 from 8 pm in the Autumn bingo room and enjoy generous prizes up to $7500. There will be $150 coveralls with max $500 per each game, then $50 starting games, $250 guaranteed games and the $7500 coverall. Plus, if you buy 3 bingo cards, you get 2 for free!